Indian Village Renamed Snapdeal.com. And It's Not A Cheap Marketing Stunt! A village in India has decided to rename itself and henceforth be known as Snapdeal.com Nagar (which means town). Snapdeal .com being an online couponing company that recently raised $12 million and has the lead over Groupon in India in the local ecommerce space. So what gives? This isn’t exactly the first time anything like this has happened (mostly for cheap publicity scoring reasons), but the story behind it I think is unique and worth sharing. 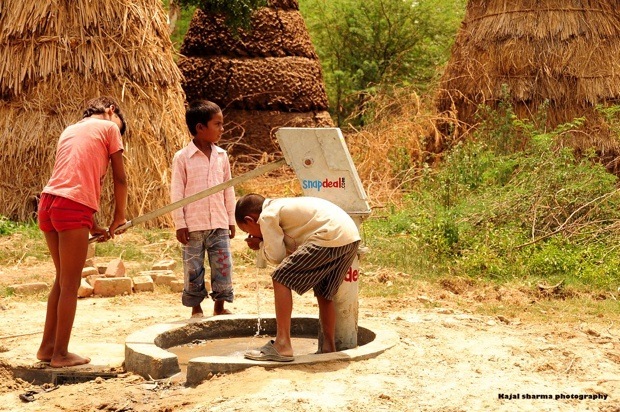 Snapdeal has adopted a remote village in India and enabled clean drinking water facilities for its people by installing manual pumps. 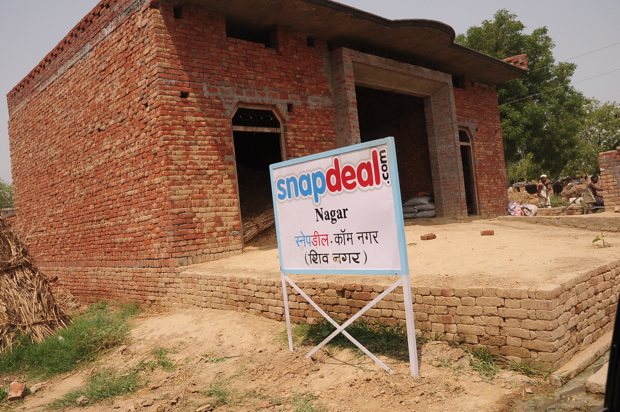 To show their gratitude, the village’s residents have decided to rename their village to Snapdeal.com Nagar, actually taking the company by surprise. Snapdeal.com CEO Kunal Bahl tells me the goal has always been to build a socially responsible organization, and that the decision to provide clean drinking water for the village came from a conversation with one of its 500 employees in the hallways. This person mentioned that his family lives near a cluster of villages where the locals have to walk over a kilometer every day and stand in line just for clean water, so Bahl figured they should explore if they couldn’t easily and cost-effectively solve their problem. We honestly did something very simple – didn’t even cost that much – and installed 15 hand pumps, which now enable clean water within a distance of 50 meters for all the residents of the village. We must have spent a total of $5000 on getting this and the really cool part about this is that these 15 hand pumps will give clean water to the villagers for the next 15-20 years! 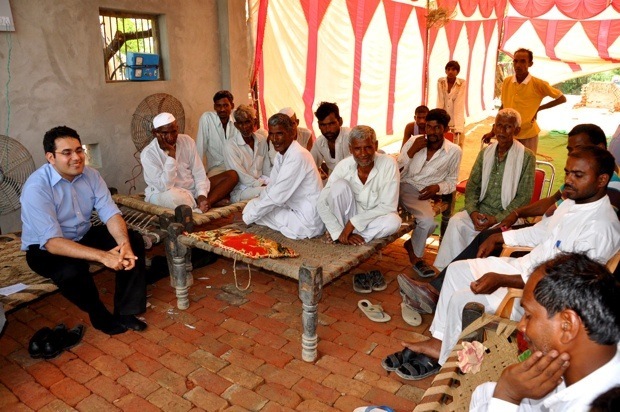 The decision to rename their village Snapdeal.com Nagar, Bahl says, was not only a gesture of appreciation from the residents but also a sort of demonstration against the local governance and administration, for their lack of care and competence. Bahl also explained that they’ll be doing a lot more over the next few years for the community in this village, such as upgrading facilities in the local school and hospital. Ours is a fast growing, yet relatively still-to-get-there company with 500 people. There are 640,000 companies incorporated in India, many many of them much much larger than ours. Assuming even 10% have the resources to do anything (and $5000 isn’t really a lot), we can solve water problems for 64,000 villages and millions of people in India. Something to think about.